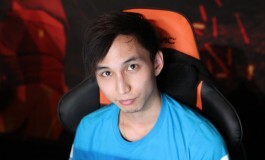 StarLadder iLeague StarSeries Grand Finals . The day will feature the best-of-three Grand Finals between Evil Geniuses and Alliance at 11:00 CET. Find out how all of the action unfolded by following our LIVE StarLadder iLeague StarSeries playoffs standings and commentary updates. StarLadder iLeague StarSeries Grand Finals are upon us. Yesterday, LGD Gaming and Team Liquid were eliminated from the event. 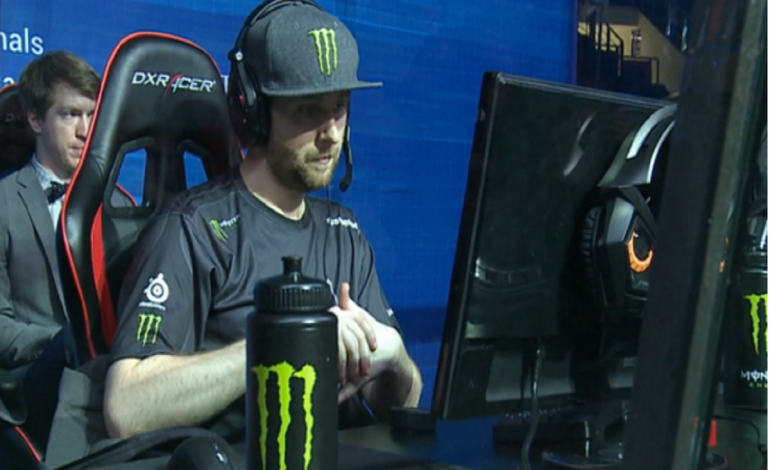 Two western teams remain – Alliance and Evil Geniuses. Alliance secured themselves the Grand Finals spot after exciting and intense matches, eliminating both Team Secret and Team Liquid. The newly reformed Swedish team has been on fire as of late, having reignited their former, TI3 championship spark. Evil Geniuses is aiming to claim the first championship title pf 2016 to kick the new year off right and add to their extensive collection. Both teams have proved deserving of the title and have given viewers some spectacular matches. With exciting and intense games that have fans around the world cheering their hearts out, today’s Grand Finals are expected to be of the highest caliber competition. Today will see both Evil Geniuses and Alliance with the hopes to claim their second LAN championship title. Evil Geniuses and Alliance will all be competing in the StarLadder iLeague StarSeries Grand Finals for the first LAN championship title of 2016 and the $120,000 first place prize. Both games were a complete shut down by the Swedish squad. In no time at all, in fact both games took approximately 30 minutes. Alliance had made it look like a cake walk, just waltzing in and taking down the North American TI5 champions. Both games featured perfect execution and optimal team coordination. StarLadder iLeague StarSeries Grand Finals results: Alliance 2:0 Evil Geniuses. Evil Geniuses take second place and $60,000. Alliance become StarLadder iLeague StarSeries Champions, taking their second consecutive title and the first LAN title of the new year. This is the second consecutive LAN Championship title, taking WCA 2015 at the end of December. 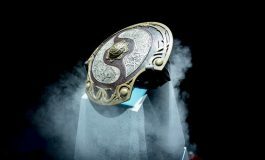 Alliance only recently, December 8th, recreated the lineup which brought them the Aegis of Champions at The International 3, by bidding welcome to former teammate and longtime friend, Jerry “EGM” Lundkvist. It was during WCA 2015 Grand Finals that there were no questions about the strength of this team. Alliance took their first championship title in one year and a half. 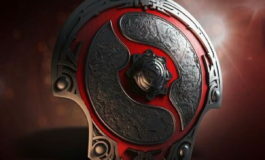 The Swedes bested LGD Gaming in the best-of-five Grand Finals to place their mark on the international scene once again. 10:50 CET: The last day of the StarLadder iLeague StarSeries playoffs is about to get underway with the Grand Finals at the Minsk Arena. The StarLadder iLeague StarSeries playoffs schedule will include a group stage held between January 13-14th and the playoff stage to be held at the Minsk Arena, between January 15-17th. Matches will broadcasted live from the Minsk Arena, in Belarus. Top three teams from each group will compete. First place team from each group is seeded directly into the semi-finals. Second and Third place teams compete in the semi-finals. 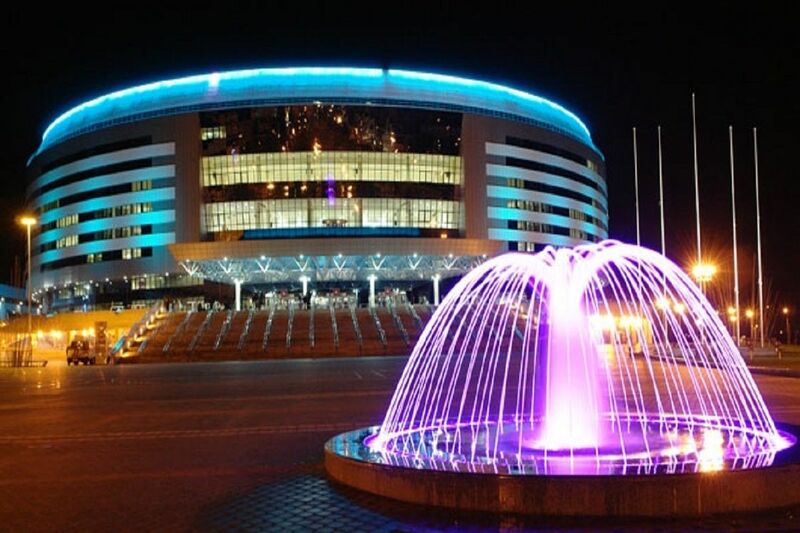 The StarLadder iLeague Series LAN playoffs and finals will take place at the Minsk Arena, which is designed for holding international sports, cultural and entertainment events. The seating capacity of the arena is 18,000.